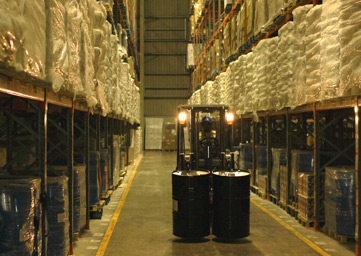 Pioneer in the development of Free Trade Warehousing Zones (FTWZs) in India, Arshiya's free trade warehousing zones have helped redefine the logistics space in India. 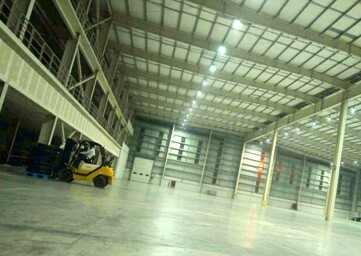 Strategically located, the FTWZs provide excellent connectivity via rail, road, sea and air modes of transport, and boast of world-class warehouses with state-of-the-art material handling equipment. 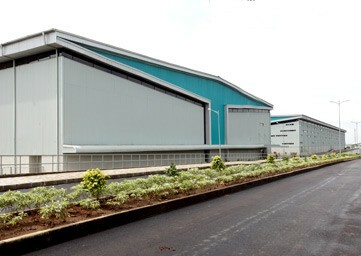 Arshiya is the only free trade warehousing zone developer in India with the unique advantage of having two operating FTWZs, a pan India rail operations license with a fleet of 18 rakes and 3500 containers, and an inland container depot (ICD). Arshiya is the only private ICD with rail sidings of its own which guarantees quick and efficient transportation of freight. Arshiya currently operates two FTWZs — Panvel near Mumbai spread over 165acre, catering to western India; and Khurja near Delhi spread over 135acre, catering to north India. 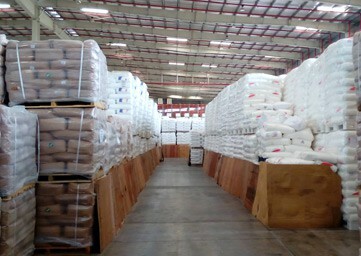 Free trade warehousing zones are a category of special economic zones set up to improve logistics infrastructure and facilitate and promote cross-border and international trade. Arshiya’s FTWZs serve as mega trading hubs with integrated logistics infrastructure such as special storage areas, world-class material handling equipment, container yards, inland container depot, customs office and commercial complex. A game changer for importers, exporters and re-exporters, Arshiya’s free trading warehouse zones are deemed foreign territories which help companies efficiently manage their supply chain, ensure faster turnaround by reducing custom-related formalities and increase operational efficiencies. 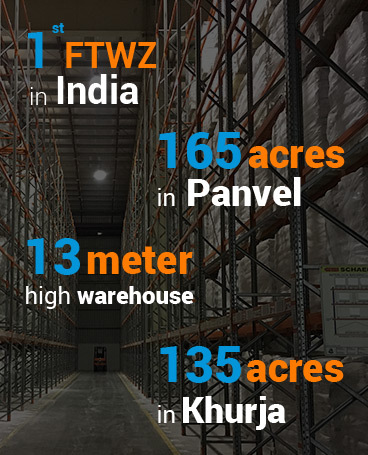 Panvel FTWZ (Mumbai): Located at Sai village in Panvel on the outskirts of Mumbai, the free trade warehousing zone is located 24km from Jawaharlal Nehru Port Trust, India’s main commercial port. Spread over 165acre, the Mumbai FTWZ provides easy access to western freight corridors. Khurja FTWZ (near Delhi): Located about 80km from India’s capital, Khurja FTWZ is strategically located close to the eastern and western dedicated freight corridor (DFC). The free trade warehousing zone is a part of the 315acre mega logistics hub which also includes a 50acre rail siding and 130acre distribution hub and 60acre ICD set up by the company.